Ah the family reunions, how we all love to hate them, right? You get to meet all your relatives, even the ones you have never heard of before and especially, the ones you don’t necessarily like. Isn’t that great?! Yeah, please try to contain your excitement. Thanks to Spreadshirt you can put some fun into it, thanks to our awesome family reunion t-shirts. 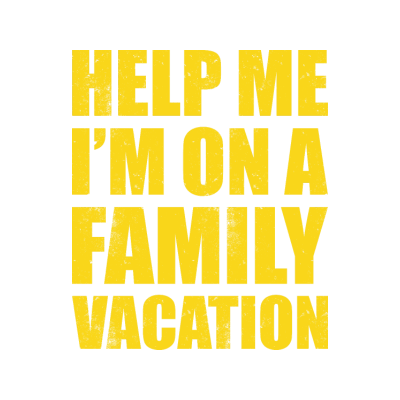 Whether you are going to Disneyland or just barbecuing in the backyard, we have family reunion shirts for any location. 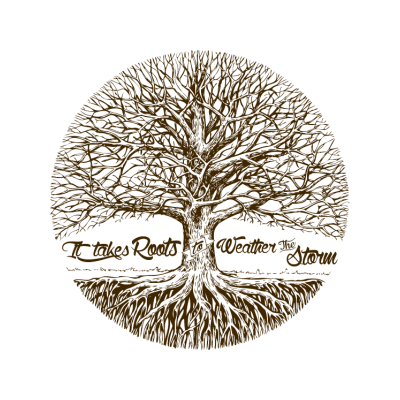 Browse our Marketplace to find designs that suit your family the best. 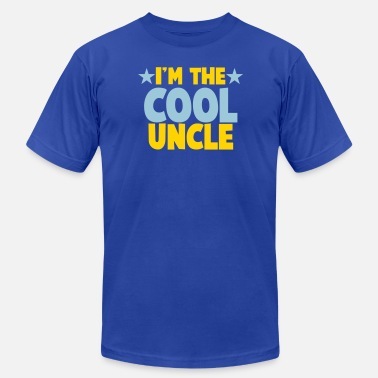 Don’t want a family reunion t-shirt because you find them even more embarrassing than an actual family reunion? No worries, we have over 180 products you can choose from. From mugs to buttons, you can print your favorite family reunion ideas on anything you want. Let’s be honest. 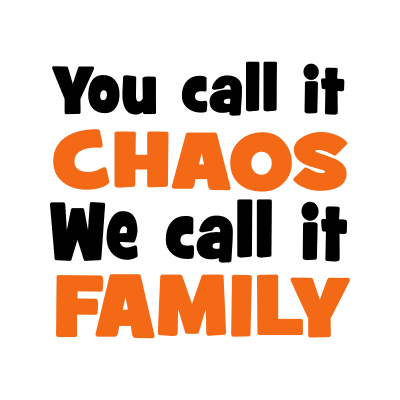 Most families are just crazy. And yours is probably too. But that makes them even more lovable and fun! 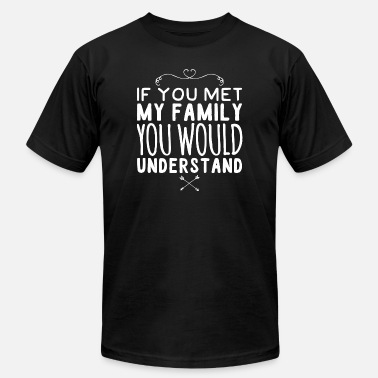 Celebrate your yearly get-together with some funny family reunion t-shirts from Spreadshirt! Or, you can put each family member into their designated t-shirts. 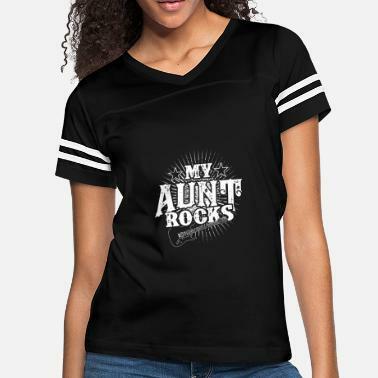 We have shirts for every family member you might think of. Your mom and dad, your protective big brother, your sweet little sister, that quirky aunt and uncle of yours, your favorite papa or your lovely nana, we have something for all of them. 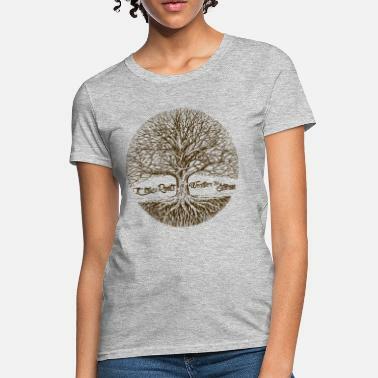 With sizes ranging from S to 5XL, our family reunion t-shirts will fit every single one of them as well. 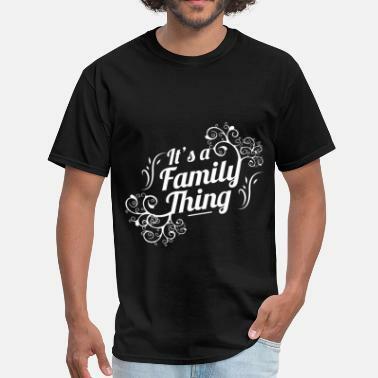 Just browse our Marketplace to find your favorite family reunion tees and outfit your whole clan in some amazing family reunion t-shirts from Spreadshirt!